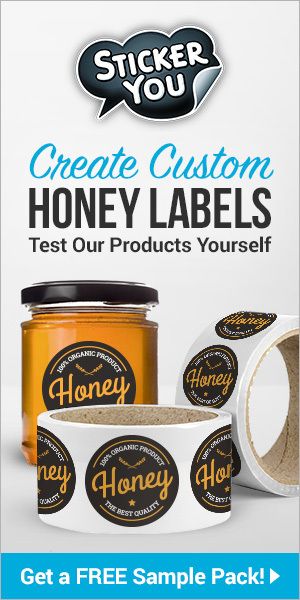 CATCH THE BUZZ – Congress OKs Bill Requiring First GMO Food Labels, BUT HONEY’S NOT a GMO FOOD! WASHINGTON (AP) — Consumers wanting to know if their foods contain genetically modified ingredients will be able to find out for the first time. Congress sent legislation to President Barack Obama on July 14 that would require most food packages to carry a text label, a symbol or an electronic code readable by smartphone that indicates whether the food contains genetically modified ingredients, or GMOs. The Agriculture Department would have two years to write the rules. Senate approval came last week over the strong objections of Vermont’s congressional delegation. Sens. Bernie Sanders and Patrick Leahy and Rep. Peter Welch argued that the measure falls short, especially compared with the tougher labeling requirements in their state. Pure natural honey is, by definition, a non-GMO food. It’s that simple! Today’s consumers rely on many sources for information on their diet and food choices. Perhaps the most frequently consulted, but least reliable, source is the internet – where everyone can be an ‘expert’ on their chosen subject. Gluten-free, raw, local, vegetarian and non-GMO are currently among the food topics most often discussed. Answer: The FDA discourages the use of the term “GMO Free” because all food items may contain trace amounts of GMOs. 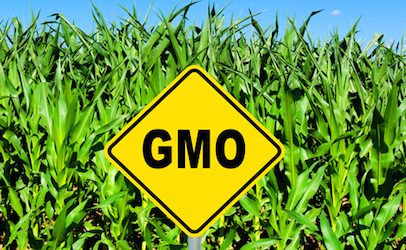 The European Union, Australia and other countries have established thresholds for their GMO labeling laws. The regulations require all food items which contain more than 0.9% GMOs to declare GMO contents on the labels. Honey is not required to be identified or labeled as a non-GMO food because GMO’s in honey never exceed this threshold. Honey, as most other foods, may not be completely GMO free, but it is a non-GMO food according to the standards established by the European Union, Australia and other countries. Answer: Pure honey can be introduced into a non-GMO diet and not only will you maintain your personal nutritional choices, but you will receive all the wonderful benefits honey has to offer. “If honey is not Certified as non-GMO, does that mean it may contain GMOs? Answer: Although some interest groups and organizations appear to complicate the issue, the simple truth is this: honey qualifies as a non-GMO food. It does not require any type of certification in order to be classified as a non-GMO food item. 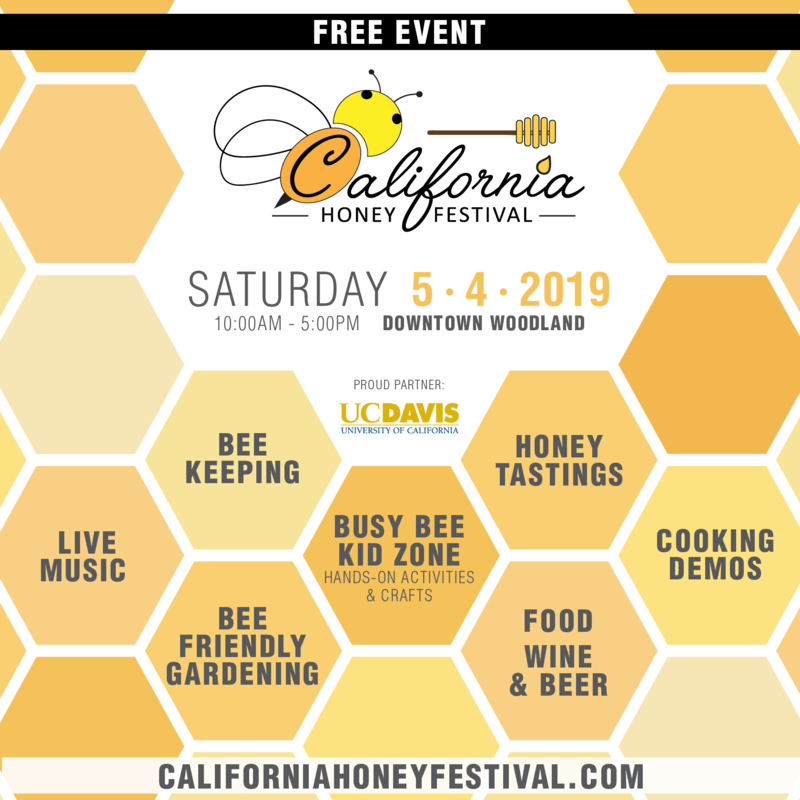 Some companies choose to have their honey certified as “non-GMO” by independent organizations, but in terms of GMO content, honey certified as non-GMO is not superior to any other non-certified pure honey. Answer: It is not realistically possible to monitor all honey bee forage areas, or to create a GMO-free forage zone. Even if a GMO-free zone were to be established, bees can travel great distances, and neighboring bees could enter the GMO-free zone and distribute pollen containing GMOs onto non-GMO crops. “Genetic modification” is defined as the alteration of the genotype of a plant using any technique, new or traditional. “Modification“ refers to the alteration in the composition of food that results from adding, deleting, or changing hereditary traits, irrespective of the method. So how are these definitions applicable to Honey? 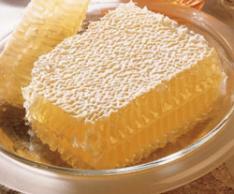 Honey is a food produced by bees from the nectar of plants. Honey is not a plant and there are no known species of genetically engineered (GE) honey bees. The definitions support honey’s established status as a non-GMO food item. In the US, there are no current national GMO labeling requirements. Moreover, the state of Vermont enacted legislation in 2016, which clearly excludes foods from any GMO labeling requirement when the food is “consisting of or derived entirely from an animal that is itself not produced with genetic engineering, regardless of whether the animal has been fed or injected with any food, drug, or other substance produced with genetic engineering”. 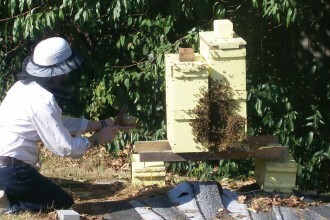 Honey bees, beekeepers and the honey industry are direct contributors to the success of American and world agriculture. In today’s world, the honey industry faces many problems such as hive loss, drought, colony collapse and shrinking forage areas. Fortunately, honey’s position as a pure and natural food is unchallenged. Produced by bees from the nectar of plants, honey is a non-GMO food, the purest of nature’s sweets.